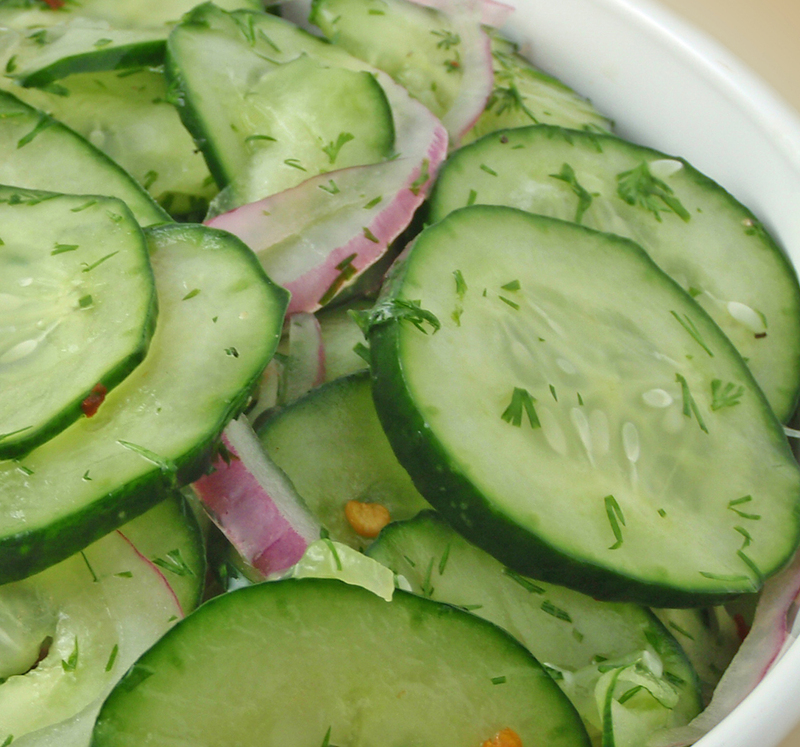 Evenly spread the cucumber slices on a paper towel-lined baking sheets. Refrigerate while preparing the dressing. Bring the vinegar to a simmer in saucepan over medium-high heat; cook until reduced to about 2 Tablespoons, 4-6 minutes. Transfer the vinegar to a bowl and set aside to cool to room temperature, about 10 minutes. Whisk in lemon juice, oil, sugar substitute, salt, and pepper. When you are ready to serve, add the cucumbers, olives, shallot, parsley, and oregano to the dressing and toss to combine. Let this stand for 5 minutes, retoss, sprinkle with almonds, and serve. This entry was posted in Metabolic Medical Center Recipes, Salad, Vegetables and tagged cucmbers, metabolic recipes by foodies4mmc. Bookmark the permalink.